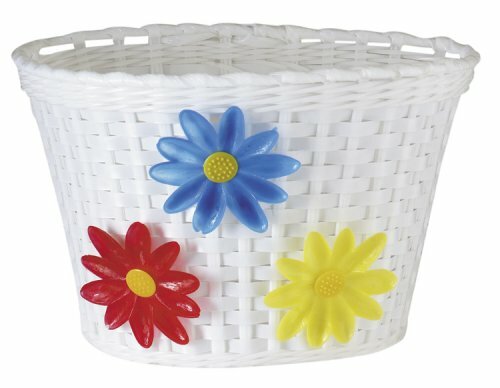 In a surf store recently with my friends Kylie and Sarah, we saw a picnic basket that reminded us of the groovy bike baskets we had as kids. 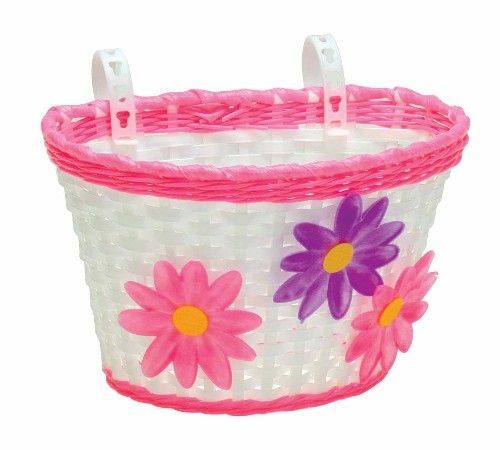 I haven't really thought about these baskets as an adult but now I realise just how sweet they looked. 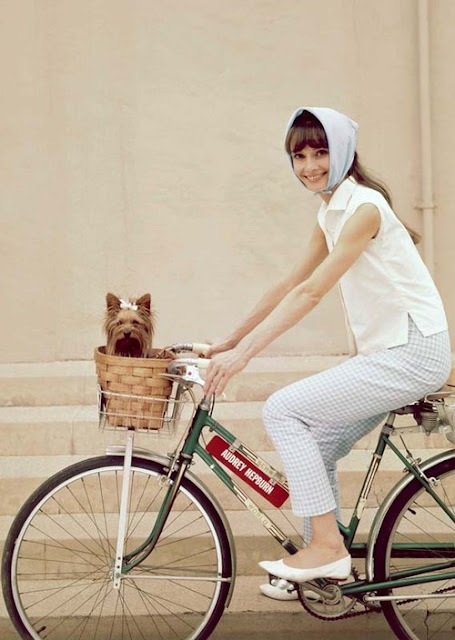 I love bike baskets! I'd love one with flowers on it. Is marvelous your blog, congratulations. Kisses from Spain. Hahaha spokie dokies!!! Haven't seen them for years. These are gorgeous. Now, if only I had a bike! 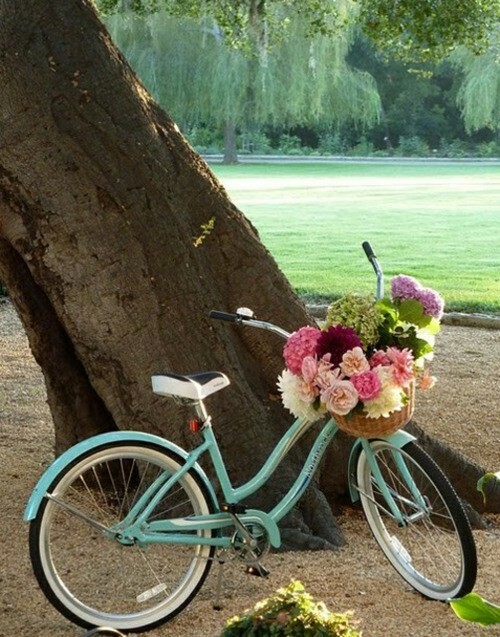 My sweet sister in law got herself an awesome vintage inspired bike just recently for her birthday, one of those baskets you saw would fit it perfectly! !